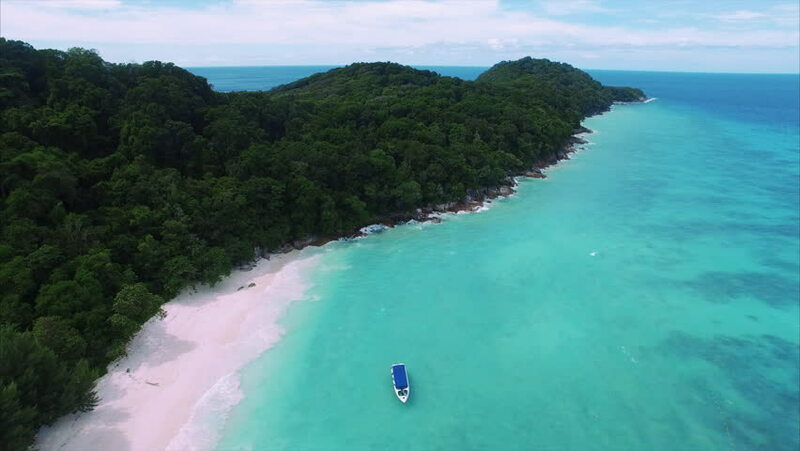 hd00:24Aerial shot top view Beautiful sea and blue sky at island in Thailand. 4k00:33Coron Island - Aerial view of coast with beaches surrounded by sharp rocks. 4K resolution.